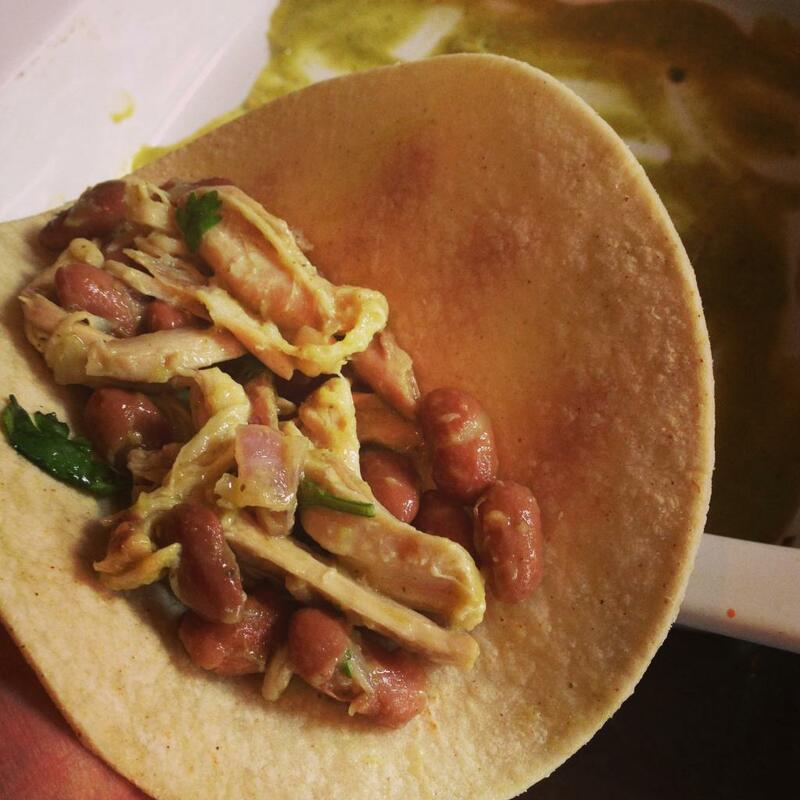 I really think that after Italian my next foodie love is Mexican! Not so much the greasy goopey stuff you find at some restaurants but the fresh flavorful kind! These Chicken Enchiladas came out fantastic!!! I’m pretty sure I could have drank the roasted tomatillo sauce straight, it is that yummy!!! 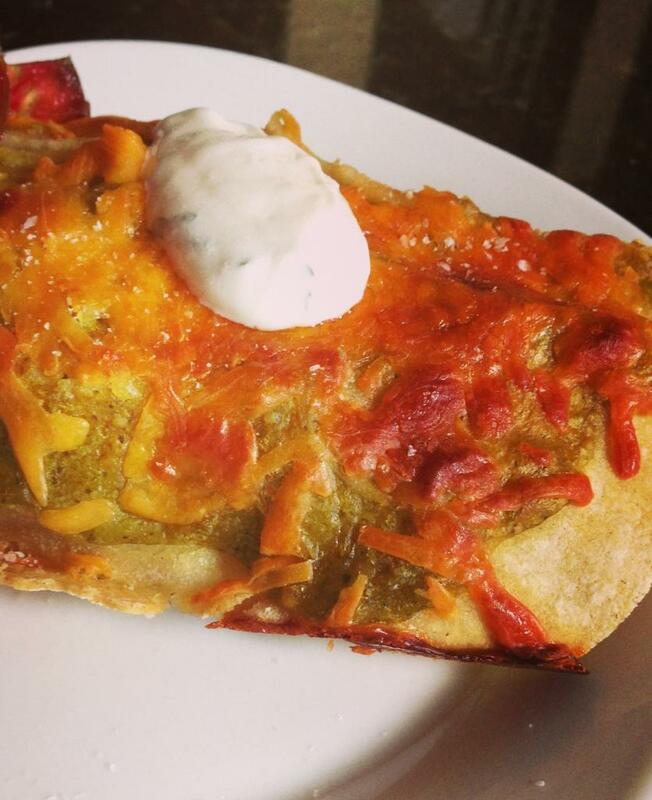 It adds a wonderfully fresh and a little kick to these enchiladas! This meal is extra fabulous because its budget friendly with the use of chicken thighs! 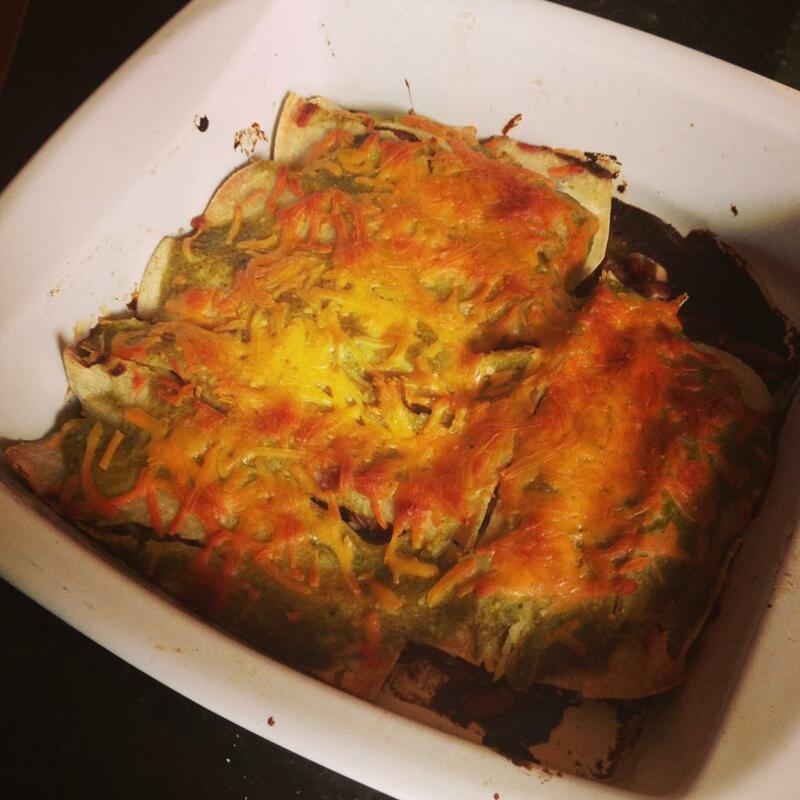 You can do any variety of veggies in the enchiladas so get creative! Oven at 375 degrees. 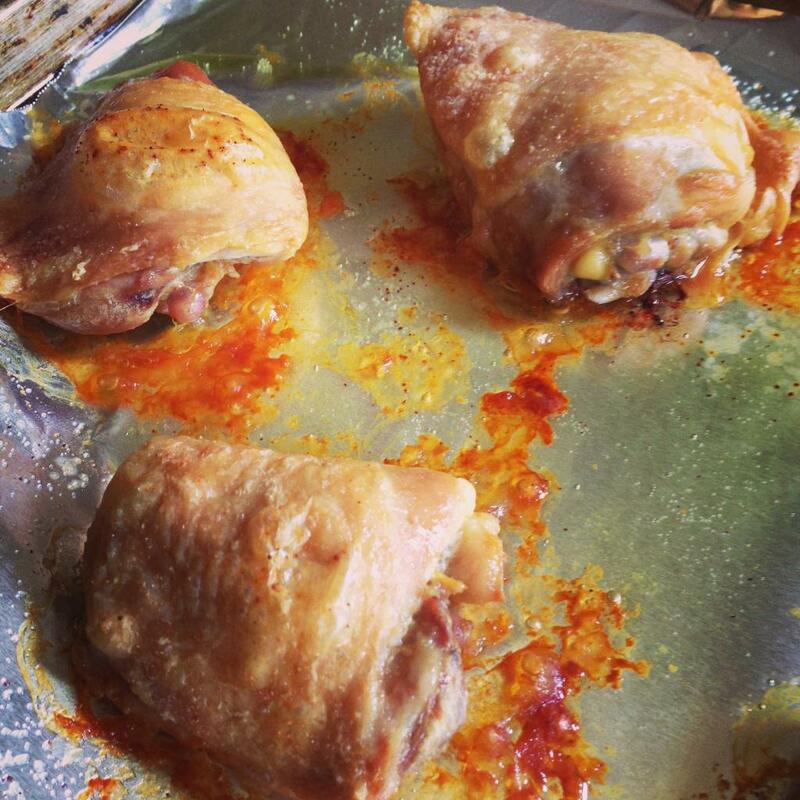 Place the chicken thighs onto a lined baking sheet and bake for approx 35-45 minutes until cooked through. Allow to cool a bit before handling. Once cooled you can go ahead and remove the skin and shred the chicken. 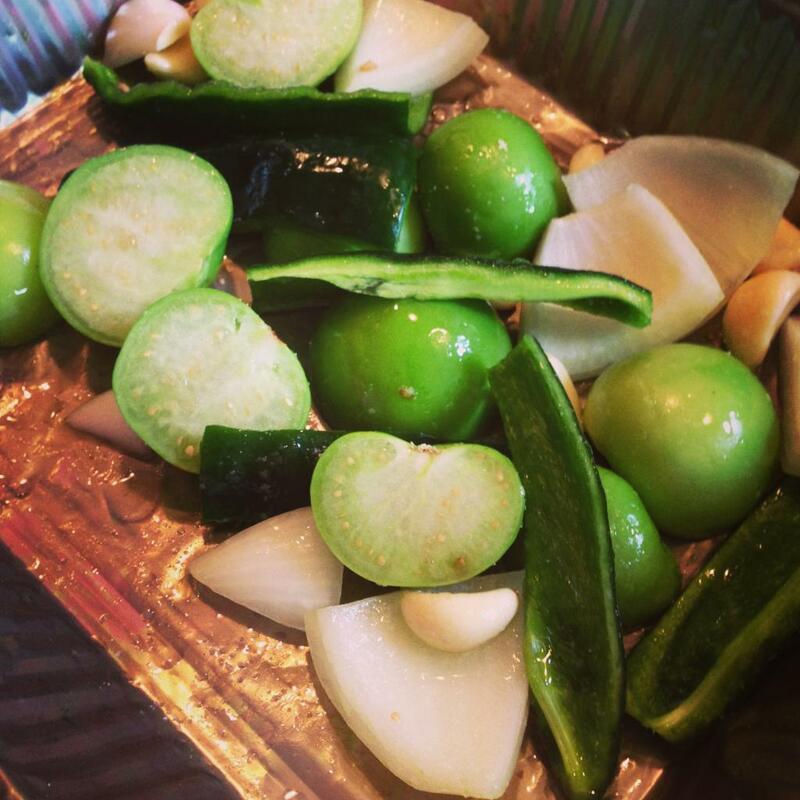 Also while the chicken is cooking you can roast everything for the tomatillo sauce! Place all the ingredients on a lined baking sheet with a couple drizzles of olive oil, salt and pepper. 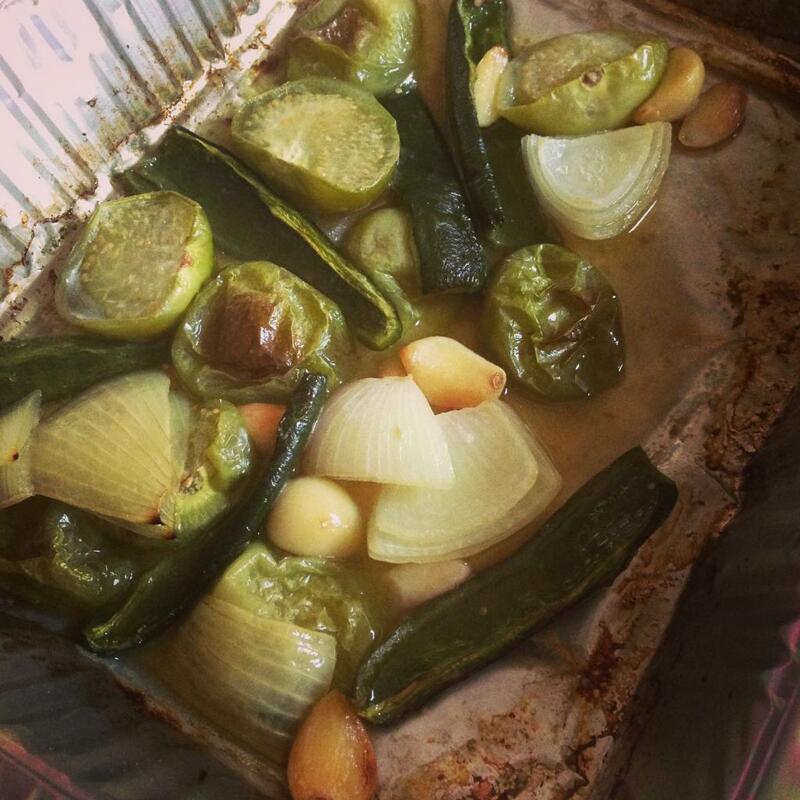 Roast for 30-35 minutes until a light golden color starts on the veggies and everything is softened. Allow to cool. 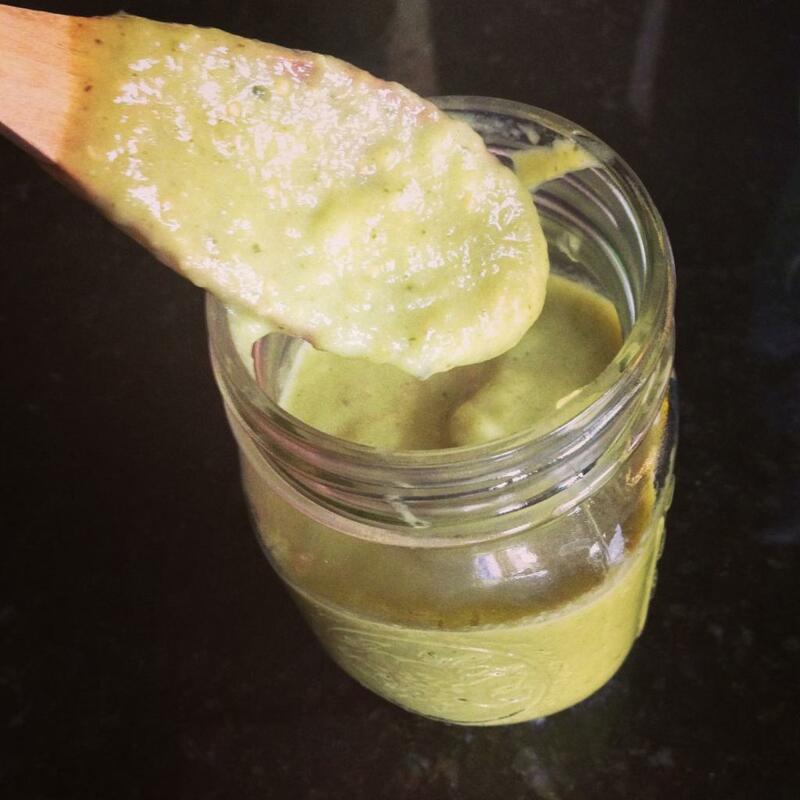 Once the sauce is cooled go ahead and pop it in a food processor along with the juice of a lime and blend until smooth. If it seems a little thick for your liking add just a little bit of water. Season with salt and pepper to taste. Ok now go ahead and get a large sauté pan, over medium heat, add a drizzle of olive oil. Sauté the onion until softened. 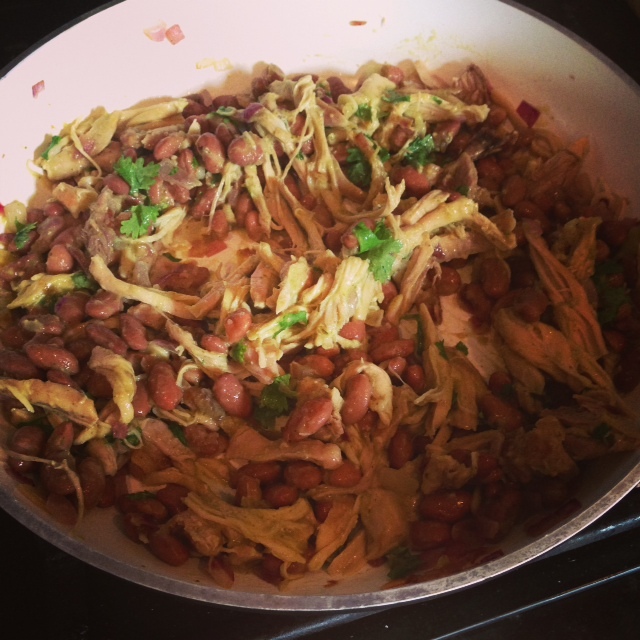 Add in the beans, chicken and some chopped cilantro. Stir in a few spoonfuls of the sauce. Allow to cook just another couple minutes. 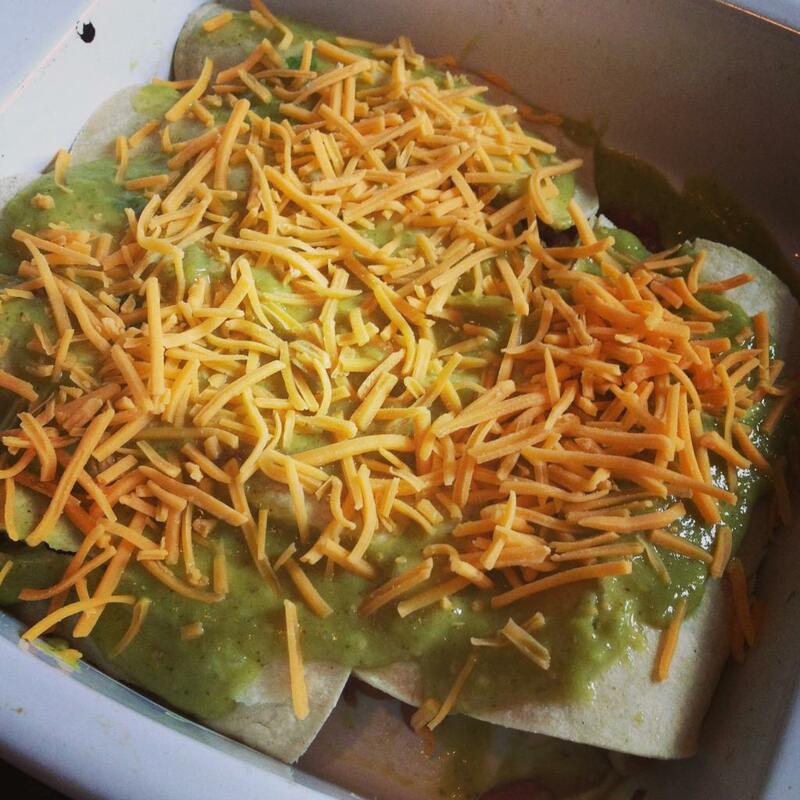 Once all the enchiladas are in the baking dish go ahead and top with the remaining sauce and the cheese. 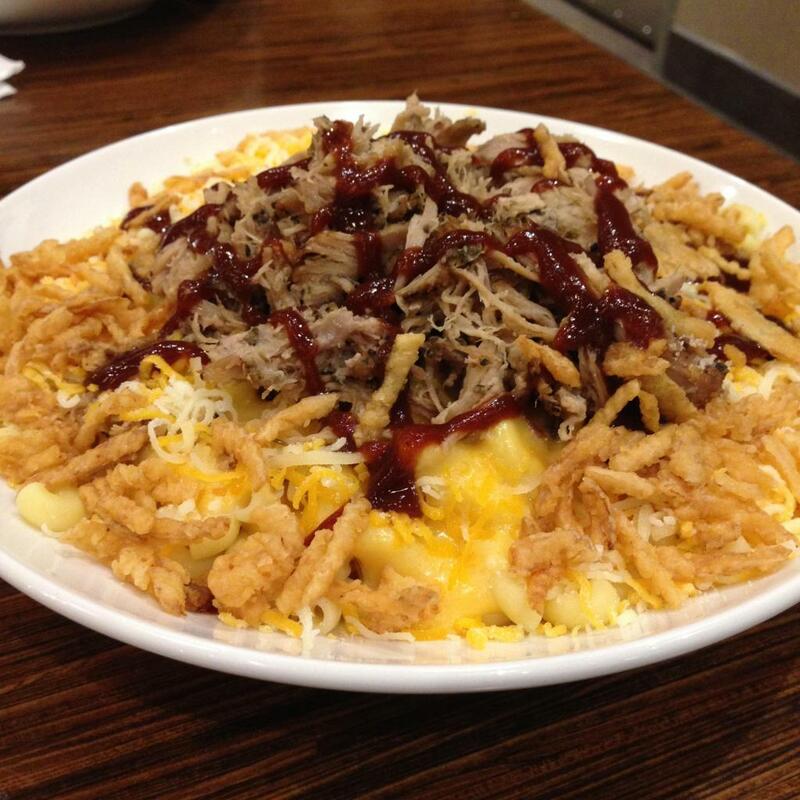 Bake for 20 minutes until the cheese is melted and golden. I made a quick and light crema to go on top… some non fat greek yogurt mixed with a little chopped cilantro, lime juice, salt and pepper.